Work with one of the most experienced Magento Solution Partners and get your M2 site launched quickly with the features and functionality that you require. Our FastTrack package comes with 200 hours of customization by our senior engineering team. We believe in assisting merchants to be able to launch their M2 site quickly so you can begin your revenue stream whilst developing more functionality. 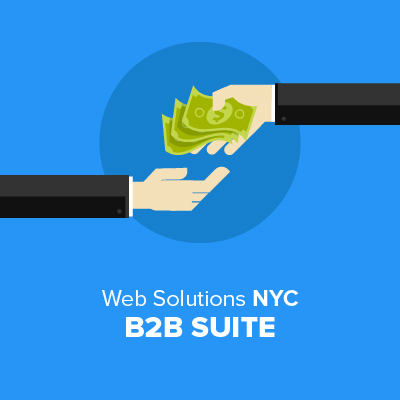 Web Solutions NYC has been specializing in Magento for over 9 years and has seen its fair share of 3rd party extensions. Some good some not so good. When Magento 2 was released Web Solutions NYC decided it was time to write their own modules based on their expert Magento knowledge and knowing how modules should be developed for current use as well as extending for the future. As part of the FastTrack program we install and configure M2 with our extensions so you can be up and running sooner. The FastTrack program is designed to assist merchants in launching their Magento 2 stores quickly and efficiently. 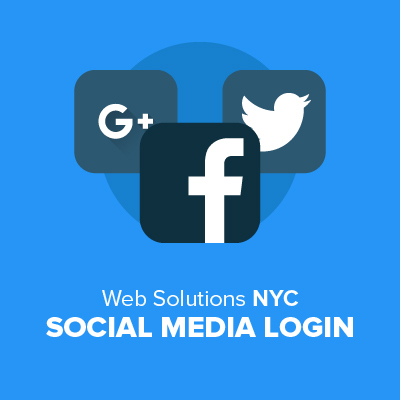 However Web Solutions NYC does not end with just the launch. Our team of talented engineers and project managers will continue to support you throughout your e-commerce journey and guide you through any additional customization, integrations and enhancements as you require. Our suite of site-enhancing, Magento-Verified modules have spent a year in our development process, perfected for the wave of Magento 2 clients. Pick from a menu of Modules for B2B eCommerce, Shipping, Marketing, Site Enhancements, sales and more. We've developed the most-requested modules from Magento 1 for a stable, quality suite of performance-enhancing Magento 2 modules. Break into the trillion-dollar B2B Market with Request for Quote and Subaccounts capabilities. Click to learn more. In-store pickup and Store Locator are combined to enable the most popular omnichannel store/site capabilties. Click to learn more. Customer order and personal data is safely migrated to Magento 2 with just a few clicks. See more. Instead of a 404 page for a link to a disabled product, show customers a variety of related products to decrease bounce rate. Click to learn more. Add "$x" to get free shipping entices customers to increase their AOV for an incentive. Click to learn more. Protect customer data and protect your site against fraud while gaining PCI compliance. Click to learn more. Customers can login with Twitter, Facebook or Google+. Click to see more. Verify correct shipping addresses automatically to save customer service time and money. Quickly see an items details without leaving the page. Click to learn more. Customers can confirm their product has been successfully added to their shopping cart automatically. 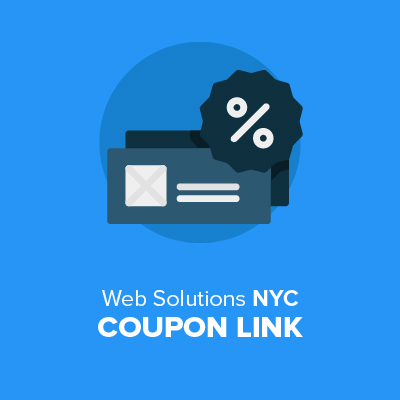 Link customers to unique coupon promotions applied directly to the cart through a URL. Click to learn more. Customers can be shown a customizable window when attempting to exit out of the site for better conversion. Find out how to make all of this work for you in Magento.